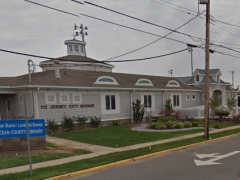 The Ocean County Library is 90 years old, and each branch is hosting a birthday celebration Friday! 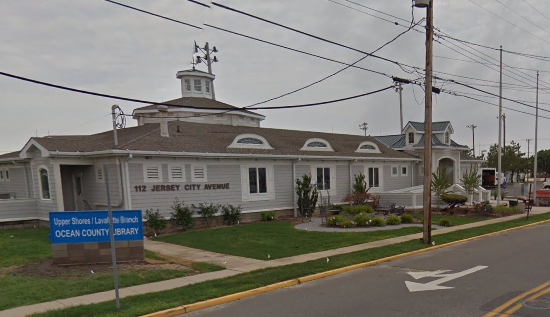 The library’s Upper Shores branch in Lavallette will celebrate “90 brilliant years” with a live piano player, refreshments, a free 90th Anniversary library giveaway, and a DIY bookmark craft. The celebration begins at 3 p.m. Friday, Sept. 18 at the branch, located at 112 Jersey City Avenue (at the corner of Route 35 south), Lavallette.